Xepher has also left the team. 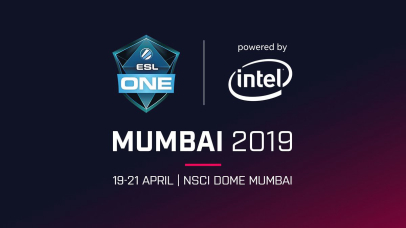 The Dota 2 tournament ESL One Mumbai 2019 came to the end, which took place in India on April 16-21. We will briefly sum up the competition and notice interesting moments from the championship in India. 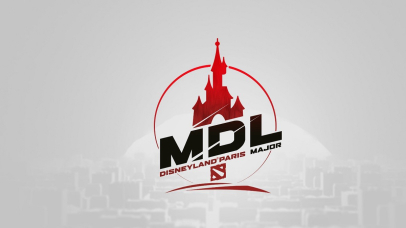 Monkeys-forever will play for the team at MDL Paris Major. 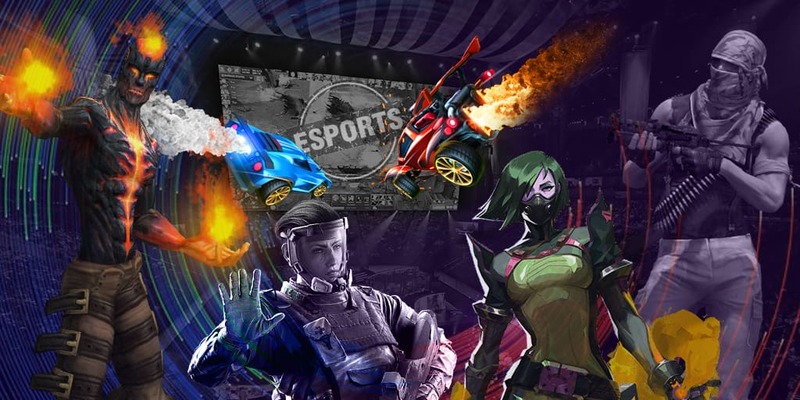 We will tell you how successfully participants performed on the first gaming day. 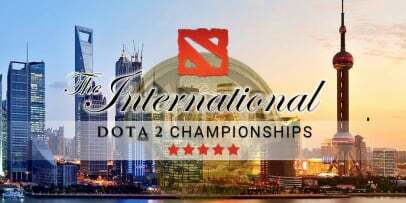 The Chinese esports organization has shared a new information about the upcoming The International 2019 on its Weibo account. Also, the game has different items that may be used to make your hero more powerful. In fact, in dota 2 games it is extremely important to understand how the items affect the heroes and how to use skills of the heroes. 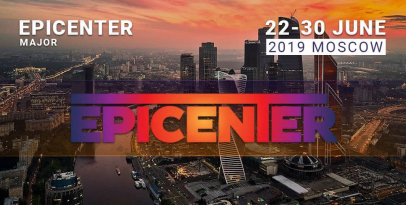 teams and players who move from team to team to find the best organization to join the professional arena. 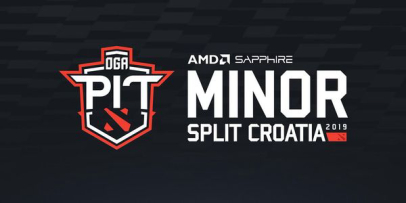 Besides, we have streams and fan videos section where you can watch recent matches and read our predictions concerning the results. If you have always dreamt to try yourself in betting, you will find all necessary information for that. We have a guide section where the odds are explained as well as game rules. 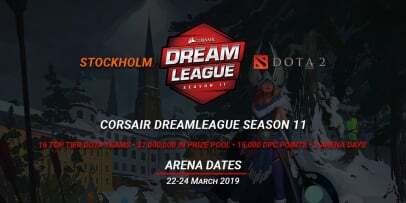 You will find the guidelines on how to bet on dota 2 website and how to estimate the possible winnings. We try to make every match the most beneficial for your betting so we provide our own forecasts along with the bookmaker odds. If you have some hesitations, you may rely upon our experience!